In the midst of a deep post-season run in May 2009, Freedom High School baseball coach Gary Alexander credited his team's skills for getting them to that point, according to MaxPreps.com. "I mean we've got good pitching, good team speed, good defense and great hitting," Alexander told MaxPreps. "The bottom line is we're a well-rounded team with lots of depth." That post-season run for the Oakley, Ca., school has been one of several for Alexander in his long high school coaching career. He started that career after one as a player. He played seven seasons as a player, making AAA in three seasons. He never made the majors. Alexander's playing career began in 1987, taken by the Rangers in the 8th round of the draft out of the University of Arizona. Alexander played his first season between single-A Gastonia and AA Tulsa. The infielder hit .289 between them. 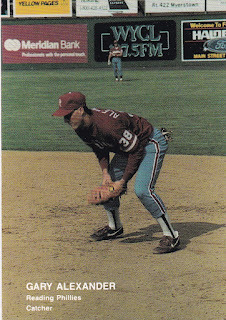 He moved to Tulsa full-time for 1988 and 1989. In 1988, he hit .265, with 17 home runs. He also made the Texas League All-Star game. 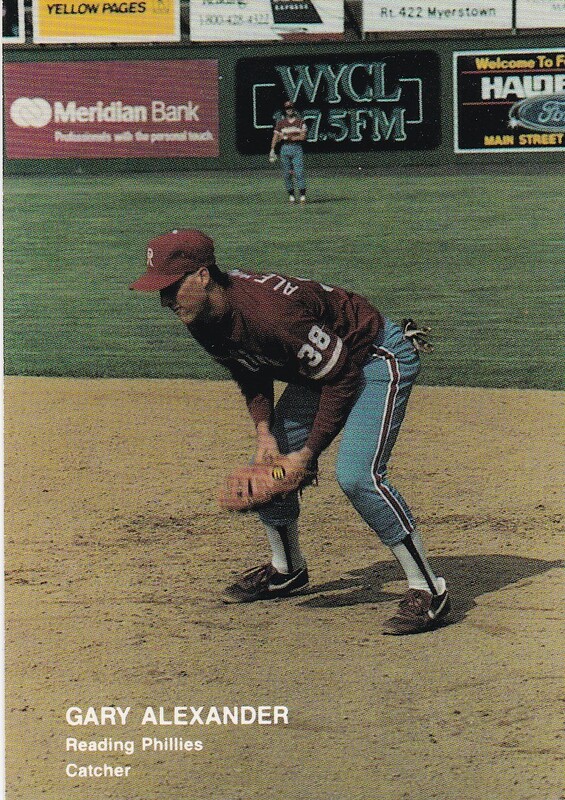 Alexander arrived with the Phillies and AA Reading for 1990. He hit .255, with 19 home runs. One one day, though, he was perfect at the plate, going 5 for 5. He first made AAA in 1991 at Scranton. In 79 games on the year, he hit 17 home runs. Ten of those home runs came in the same month, August. He returned to Scranton for 1992, hitting a three-run home run in the playoffs. It was his final season in affiliated ball. He's credited with one more season in Mexico, ending his career. From there, Alexander stayed in the game as a high school coach. He returned to his alma mater Logan High School in Union City, serving in various capacities. He made Logan's Hall of Fame in 2010. Alexander later moved to Antioch High School and then to Freedom. He continues at Freedom in 2014.